UFO SIGHTINGS DAILY: Dark UFO Over California This Week, Jan 30, 2017, Video, UFO Sighting News. 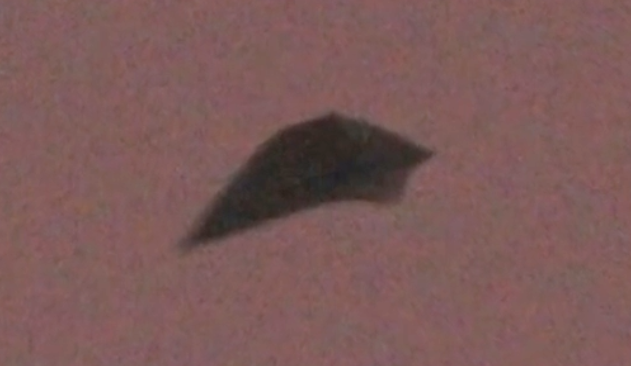 Dark UFO Over California This Week, Jan 30, 2017, Video, UFO Sighting News. Secureteam10 is reporting this dark UFO over California this week. The UFO has sharp edges and is easily hidden in the smoggy sky. The UFO almost looks like a b2 stealth bomber on its back end, but that jet cannot perform such a manoeuvre. Excellent catch.